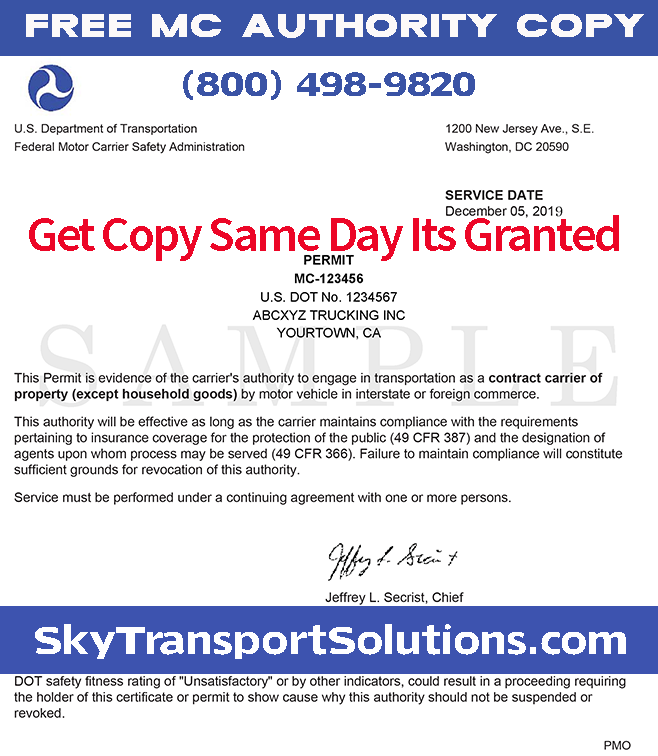 Below are some of the most common trucking permit questions the staff at Sky Transport Solutions get. The trucking FAQ is a great place for the newbie trucker or owner operator to start. What is US DOT Number? What is New Mexico WDT permit? What is New York (HUT) permit? company’s safety information acquired during audits, compliance reviews, crash investigations, and inspections. vehicles with a declared gross vehicle weight in excess of 26,000 pounds. year for a New Mexico Weight Distance Tax Electronic Permit for each vehicle. 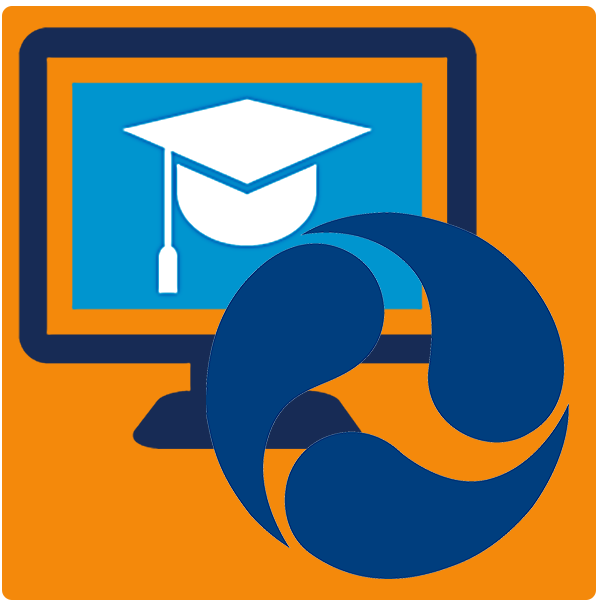 highways and is computed at a rate determined by the weight of the motor vehicle and the method that you choose to report the tax. includes: Motor Carriers, Motor Private Carriers, Leasing Companies, Brokers, and Freight Forwarders. 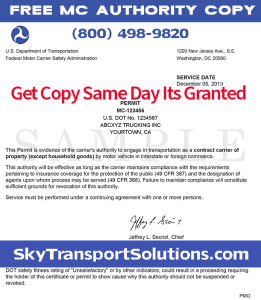 Trucking FAQ is one of the numerous ways Sky Transport Solutions is here to assist the trucker.